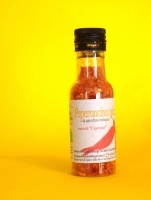 Certified organic farm with online shop that produces chilly peppers and hot sauces, extravirgin olive oil, pulses, wheat and chickpeas flours. 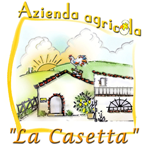 All the products are grown at our farm "La Casetta" and the processing takes place in our laboratory authorized by ASUR ZT13 according to the rules of our HACCP manual. We grow with the best organic farming techniques the hottest peppers in the world, native varieties of olive trees, special vegetables, wheat and pulses such as blacks chickpeas native from Murgia Carsica and the prehistoric Tepary beans. 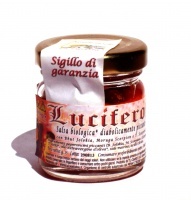 In our efficient online store the chiles, the sauces, the yellows and blacks chickpeas, the Tepary beans, the flours, the extra virgin olive oil and all the other products are on sale . Italian book "Il meraviglioso mondo dei peperoncini piccanti"